Heated/Cooled Leather Seats, NAV, Premium Sound System, Flex Fuel, Alloy Wheels, Tow Hitch, Bed Liner, Running Boards, Back-Up Camera, 4x4. Denali trim. Warranty 5 yrs/60k Miles - Drivetrain Warranty; AND MORE! Navigation, 4x4, Heated Driver Seat, Cooled Driver Seat, Back-Up Camera, Running Boards, Flex Fuel, Premium Sound System, Satellite Radio, iPod/MP3 Input, Onboard Communications System, Trailer Hitch, Aluminum Wheels, Remote Engine Start, Dual Zone A/C Leather Seats, MP3 Player, Keyless Entry, Privacy Glass, Steering Wheel Controls. 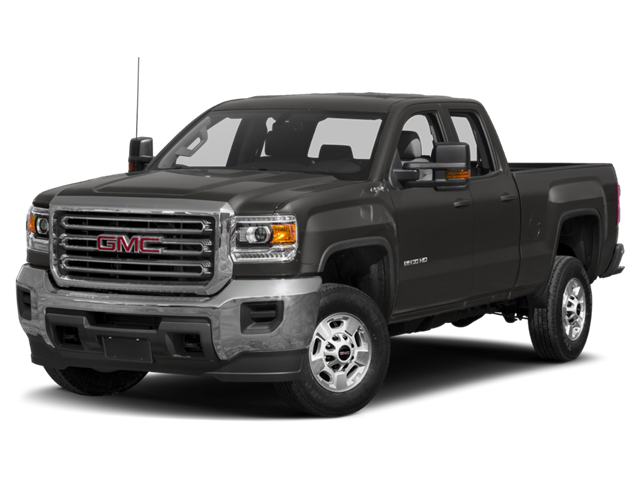 Hello, I would like more information about the 2019 GMC Sierra 2500HD, stock# GC5827. Hello, I would like to see more pictures of the 2019 GMC Sierra 2500HD, stock# GC5827.